Cozy home in an upcoming neighborhood. 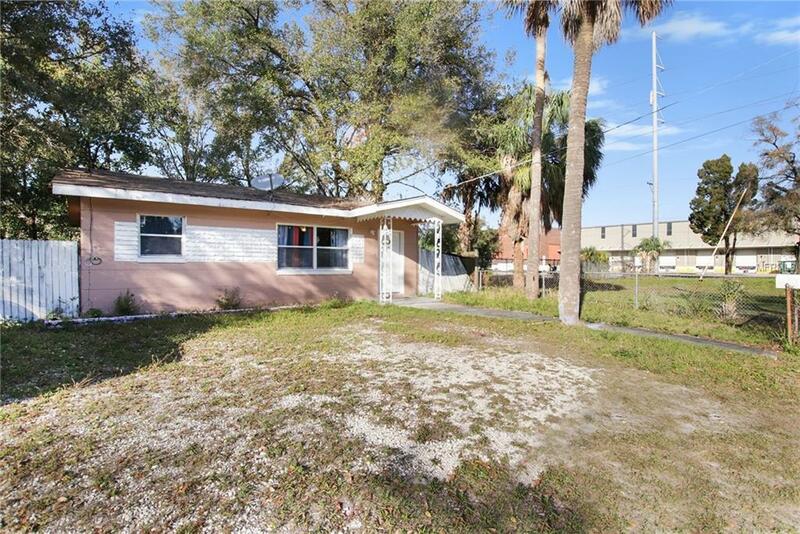 This is a great investment property. 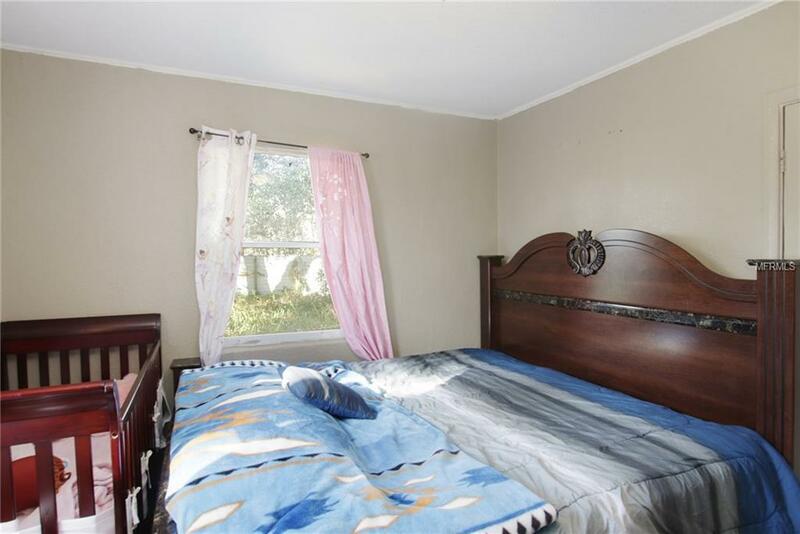 This house has 2 bedrooms and one bath. 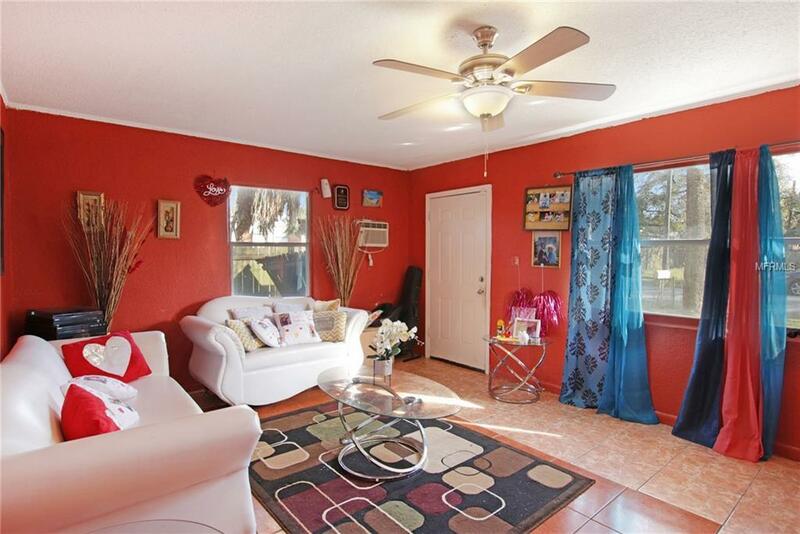 Tile floors through out the home and with ceiling fans. 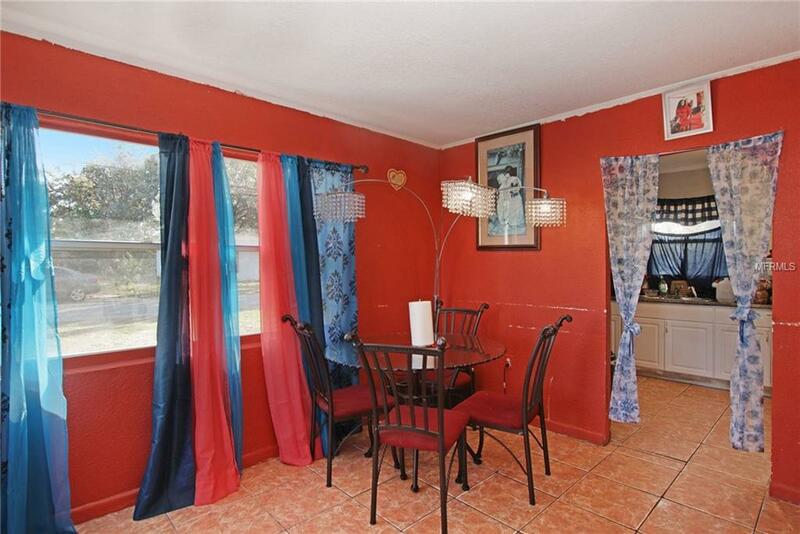 Home has a spacious fenced in back yard. Home is accessible to shops and dining. The house was built in 1954 on .23 acres. This home is listed as is. Make an offer quick. will not last long.